Moving, Lengthening & Shortening Appointments on your iPad or Android Device. Want to know how to move and change the duration time of an appointment on your iPad or Android Device? Of course you do! 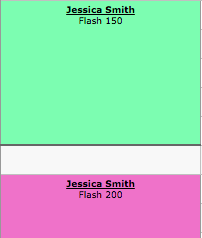 Lengthening & shortening your appointments on your tablet. First, let's check out how to lengthen and shorten your appointment duration on your tablet. 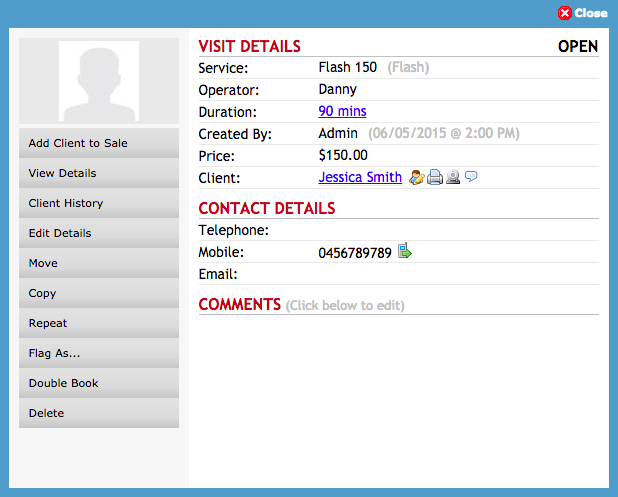 Tap the clients name on their appointment and the Visit Details window will pop up. 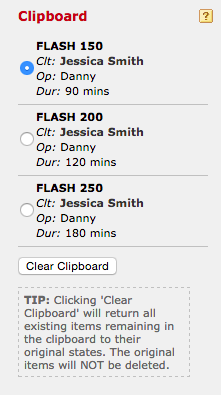 In the Visits Details section, next to Duration, tap the minutes link. In this case, it is the 90 mins link. Select from the menu the new duration, and click Save. 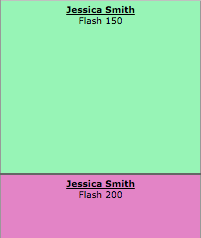 Take a look at your Appointments page, the duration has been adjusted. It is very simply to move your appointments around your Appointment book on your tablet. 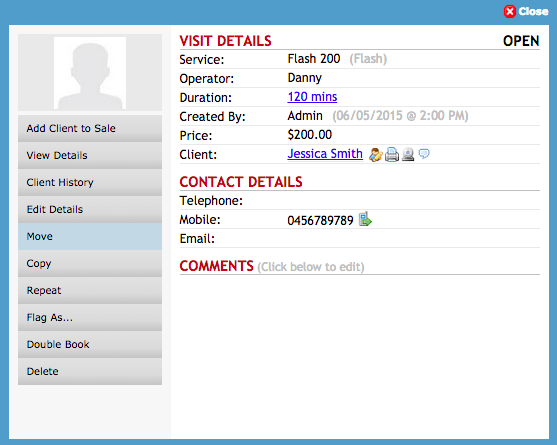 Tap the clients name on their appointment and in the Visit Details window, select Move. Your Clipboard will be enabled on the right side panel, and your appointments will be waiting on the sidelines for you to paste them back down onto the new day or at the new time. 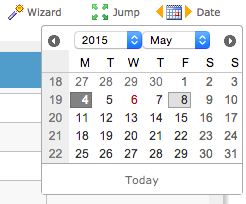 If you are moving your clients appointments to a new day, use the calendar icon to find your new date. Once you've settle on your new day / time, simply tap the time slot in the operator column where you'd like to move the appointments to. One at a time, paste your appointments into their new time.